Representing the Greater Cincinnati Area for over 50 Years. 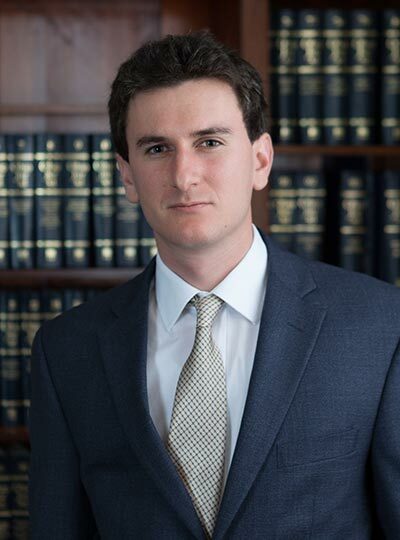 Our skilled attorneys have decades of experience helping clients navigate through life’s legal challenges. 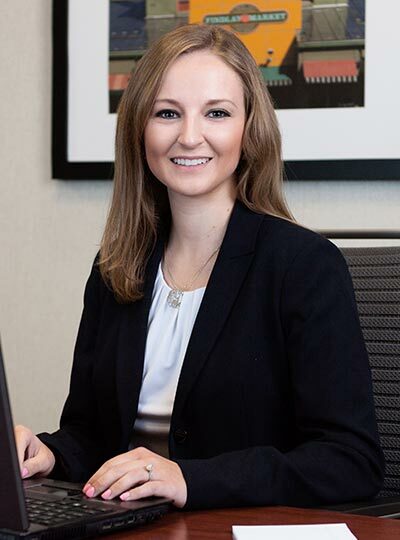 Whether it be Estate Planning, Labor and Employment Law, Nursing Home Medicaid Planning or complex Litigation, Ritter & Randolph approaches cases with a unique blend of hard work, expert legal advice, and empathy for the human needs of its diverse client population. 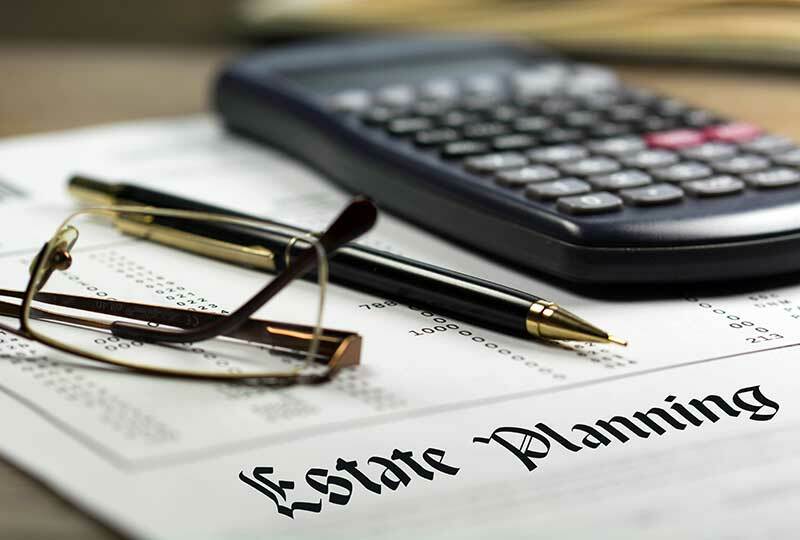 Estate planning has two important purposes: (1) to ensure your property is distributed according to your wishes with minimal consequences; and (2) it allows you, and not the state, to determine who will look after you and your property in the event that you become disabled and are no longer capable of making these decisions. 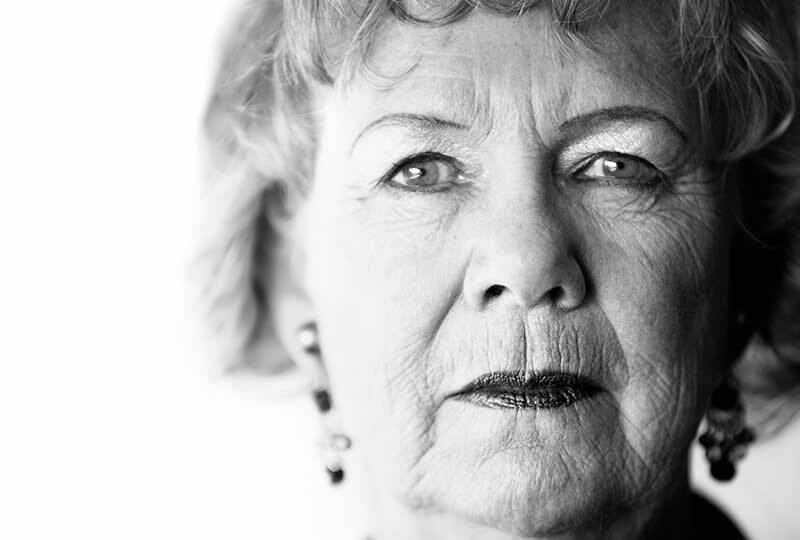 The area of law that is centered on those 55 years of age and older. It encompasses long term care planning, estate planning, Medicaid planning and application, guardianships, trust administration and estate administration. 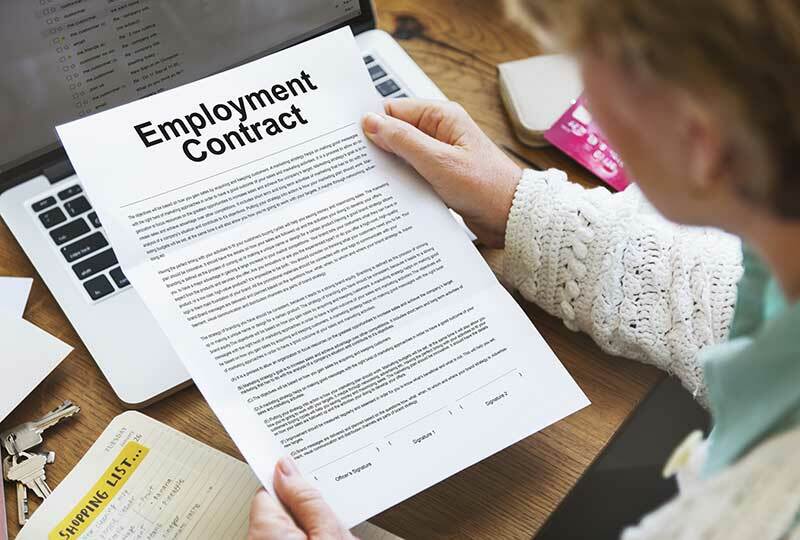 The practice of law that involves the relationships among employers, employees, and their labor organizations, except workers’ compensation. 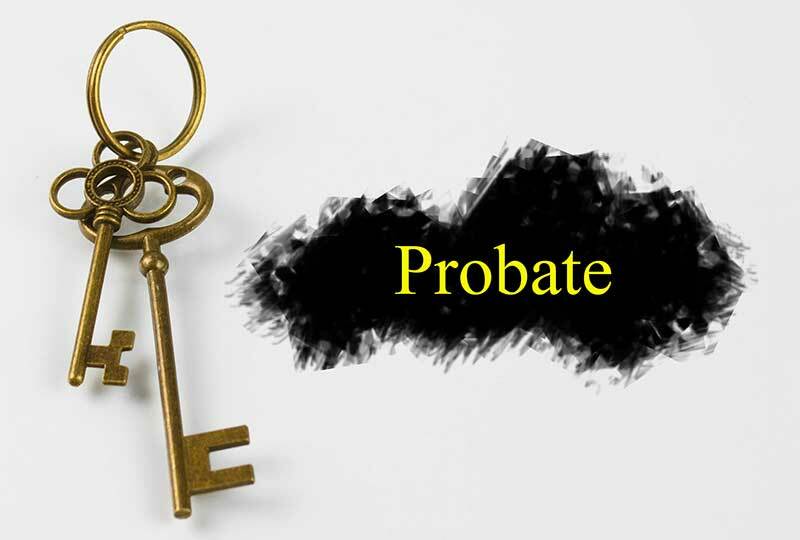 Probate is the legal process to transfer the decedent’s probate assets, which are assets titled in the decedent’s name alone, to the estate beneficiaries. Planning for an Emergency Situation – Are you prepared?